FELIZ NAVIDAD Y PRÓSPERO AÑO NUEVO!!!! QUE ESTE NUEVO CICLO RENUEVE CUADERNOS, RELLENE CARTUCHOS DE TINTA JOVEN E IMPETUOSA, Y DESCARGUE UN TORBELLINO DE COLOR SOBRE NUESTRAS VIDAS. 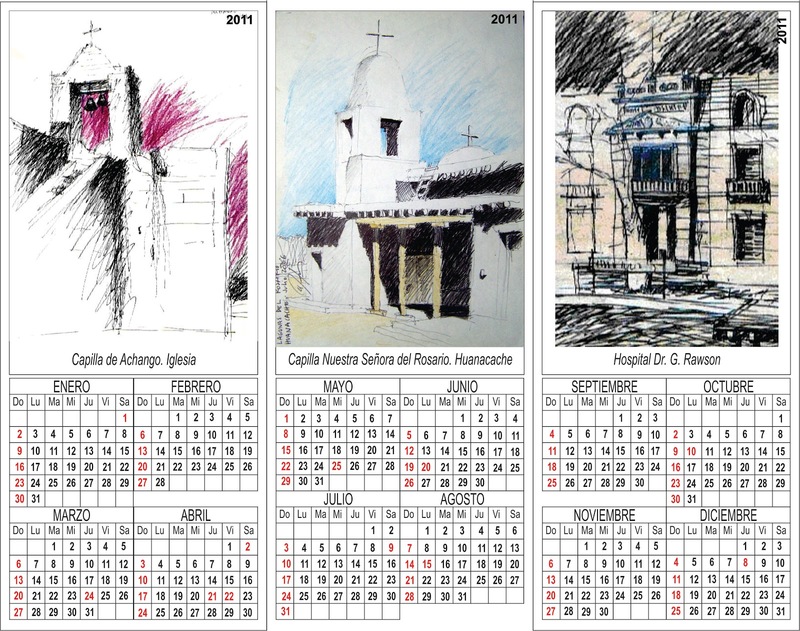 SALUD CROQUISEROS, SKETCHERS, EMPUJADORES DE LÁPICES Y PINCELES!!! PD:mi voz es lo peor que hay! 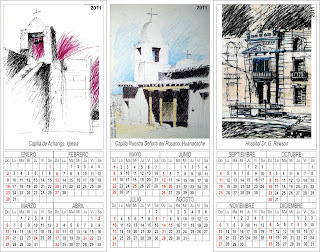 Felices Fiestas Carlos, excelentes croquis!!!! Carlos....un gran abrazo...gracias por compartirlos! If you're a cyclist in need of a pair of cycling glasses, then chances are you're thinking about getting a pair of cheap ray ban sunglasses and Oakleys; the name has become almost synonymous with the sport. It's a good job then that we've found the best Oakley discounts from a bunch of online retailers. The products featured have been chosen because we know oakley sunglasses australia they're good quality and are an excellent offer at the price we've included. Our tech team have unrivalled expertise and years of experience testing new products, so you can trust our recommendations and replica oakley sunglasses we also know what represents a good deal. Where we've reviewed the product we've included a link to it so you can read more. With each longchamp outlet online product is a Buy Now link. If you click on this then we may receive a small amount of money from the retailer when you purchase the item. This doesn't affect the amount you pay.